奥黛丽·赫本. 奥黛丽·赫本. 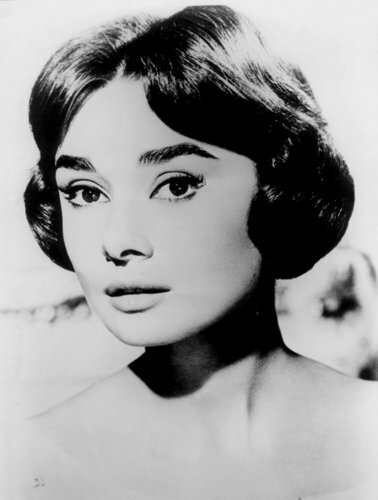 HD Wallpaper and background images in the 奥黛丽·赫本 club tagged: audrey hepburn photos actress. This 奥黛丽·赫本 photo contains 肖像, 爆头, 特写镜头, 特写, and 爆头特写. There might also be 皮肤, 肤色, 裸色, 偏下体, 暗示裸体, skintone, 部分裸体, 隐含的裸露, 部分下体, and 隐含的裸体.